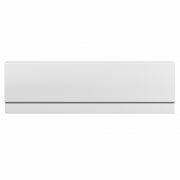 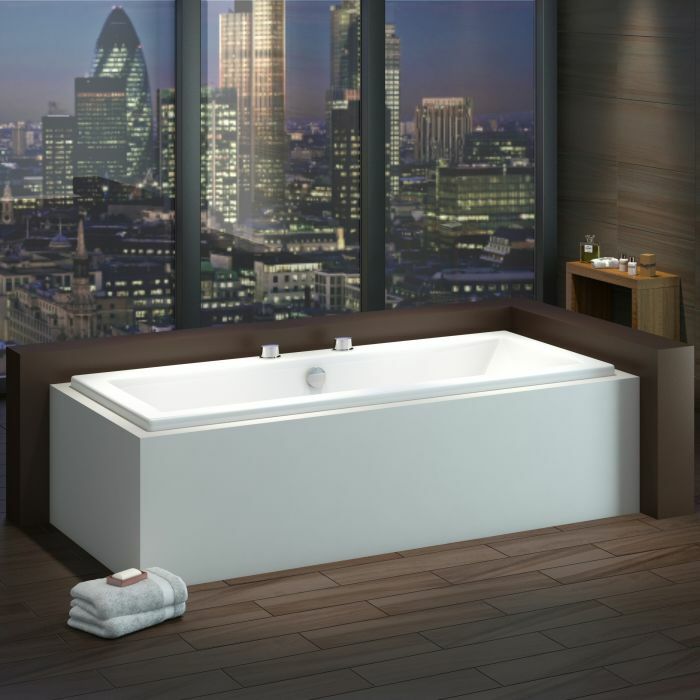 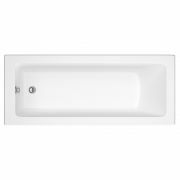 The Milano Channel double ended bath is available in a choice of sizes to perfectly suit your bathroom - simply select a size from the above options. 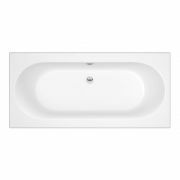 Featuring an easy to clean white glossy finish that’s resistant to scratches and scuffs, this bath has been made from 4mm Lucite acrylic for guaranteed durability. 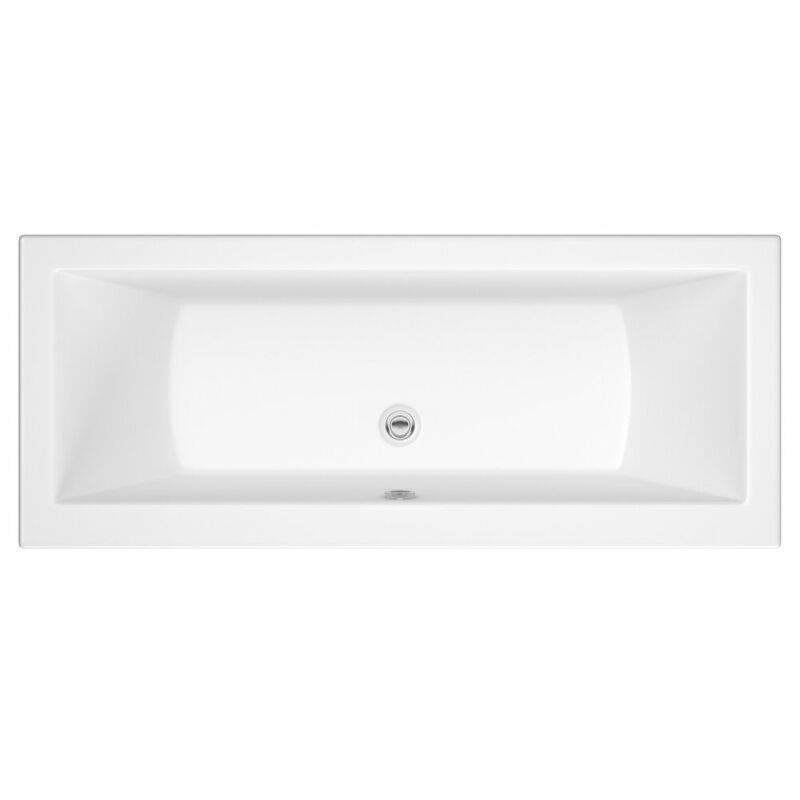 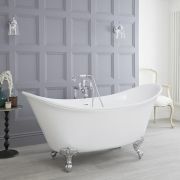 It has a modern double ended design, so you can bathe comfortably at either end.